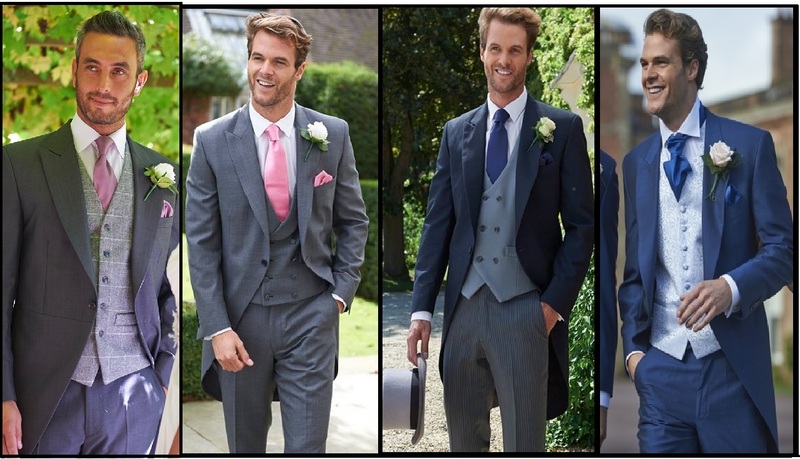 The Tailcoat is the classic favourite for your wedding day, avaliable in either traditional Black, Blue or Grey Herringbone cloth. 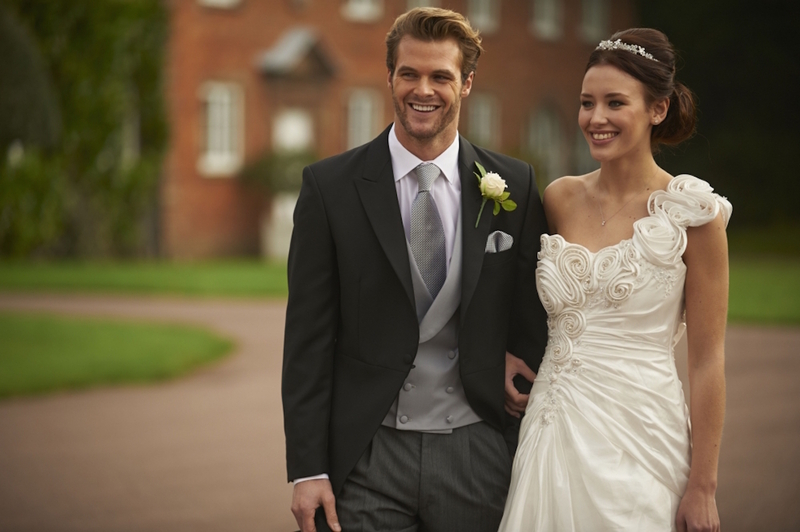 For something more contemporary they're also avaliable in a lightweight mohair cloth in Grey, Silver, Navy or Royal Blue. 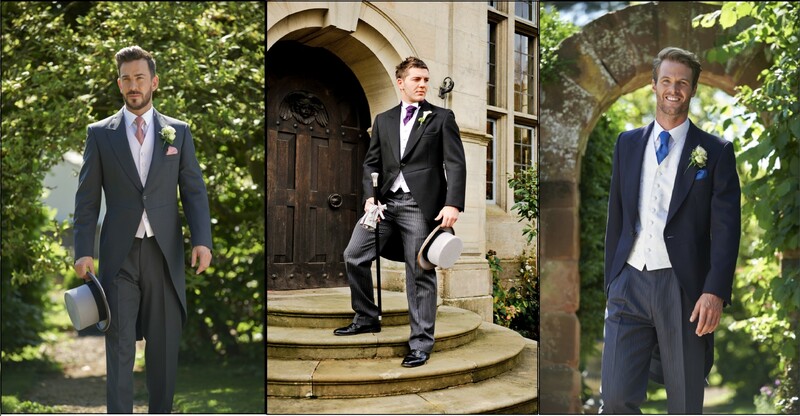 Tailcoats are also available in the lightweight fabric in black and navy with silver slim fit striped trousers. 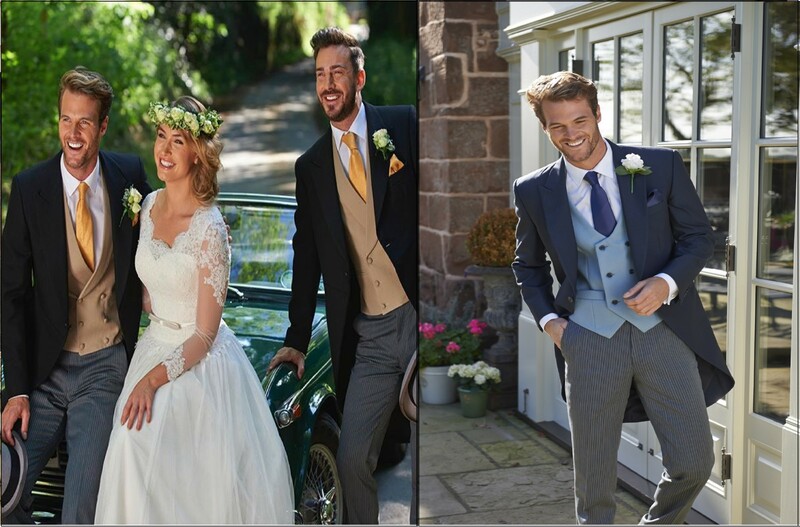 Your outfit can be accessorised with our wide range of waistcoats & neckwear to match your bridal theme, If you are looking for a classic or a modern look then we have the outfit for you.